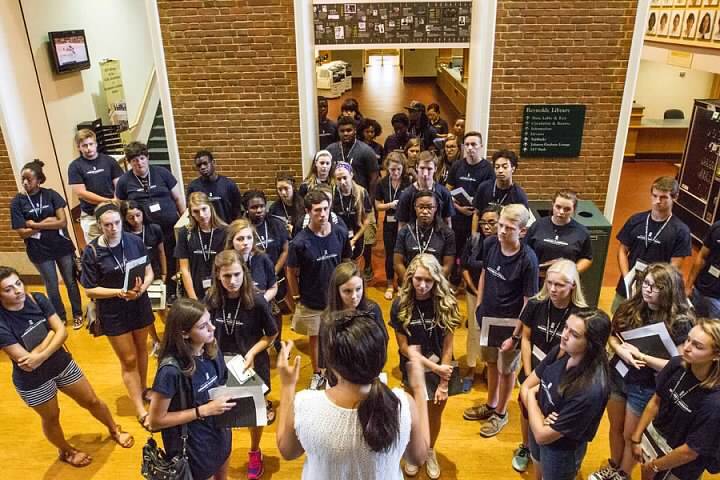 The Wake Forest Summer Immersion Program is an unforgettable experience that allows rising sophomores, juniors, seniors and incoming college freshmen the opportunity to test-drive their career goals and get a glimpse of the future. 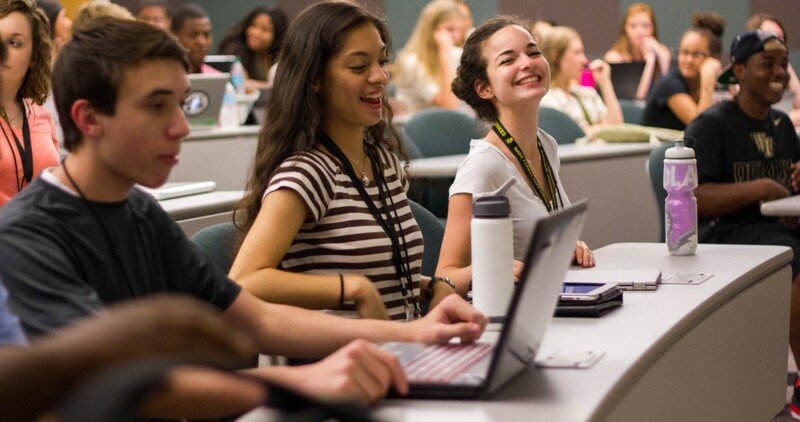 This summer, students are invited to take a deep-dive into a specific career-field with access to world-class faculty, researchers, and industry professionals. 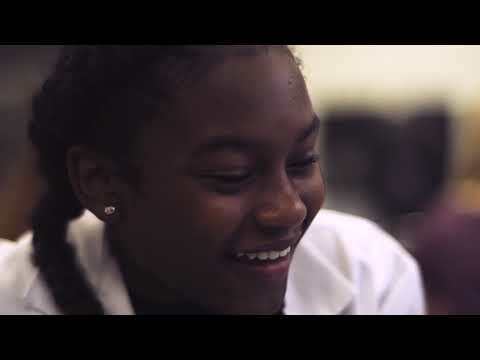 Our program is transformational as students think about their futures and prepare for college. 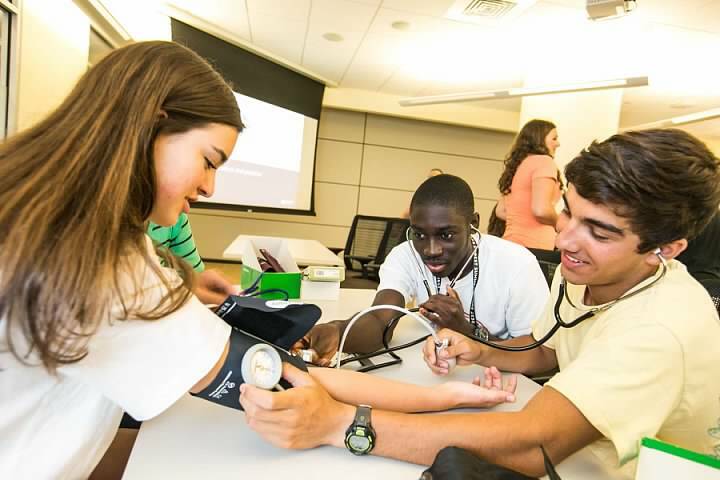 Students’ passions are ignited when they can see what it’s really like to be a cardiologist, entrepreneur, defense attorney, and sports marketing executive, all while becoming leaders in their communities. 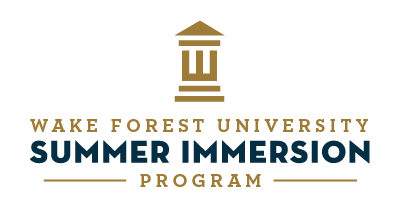 The Wake Forest University Summer Immersion Programs are non-credit academic institutes focused in specific areas. 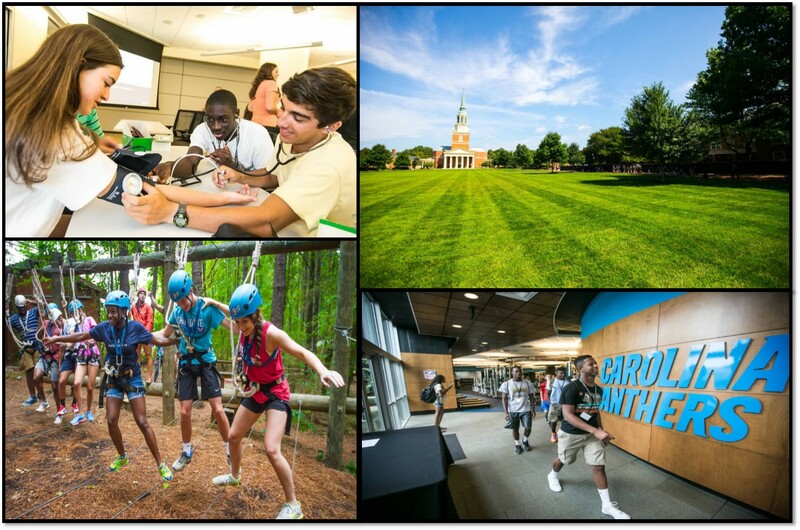 Summer 2019, Wake Forest will be offering residential programs in Biosciences and Engineering, Business, Dance, Debate and Public Advocacy, Documentary Film, Health and Exercise Science, Health and Wellbeing, Law, Leadership, Medicine, Neuroscience, Policy and Politics, Psychology, Sports Medicine, Technology and Visual Arts on-campus in Winston-Salem and Charlotte, North Carolina. 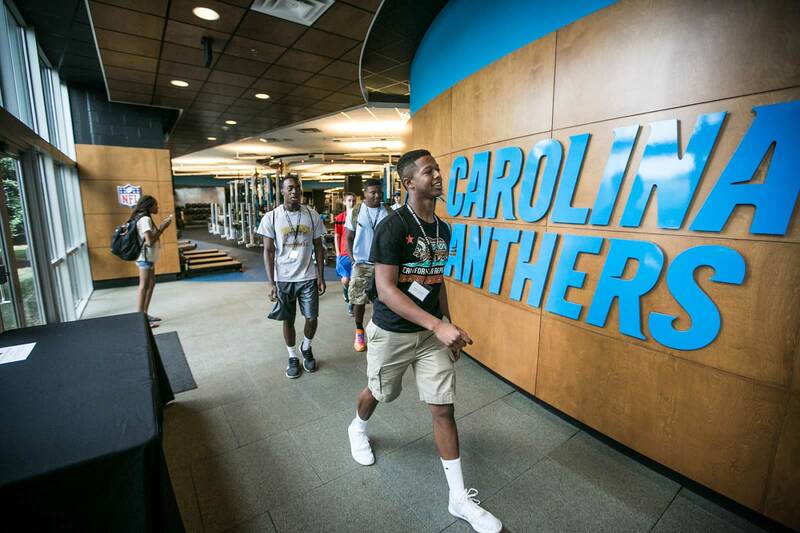 Our Uptown Charlotte campus will offer nonresidential and residential programs in Entrepreneurship, Medicine, and Sports Marketing. 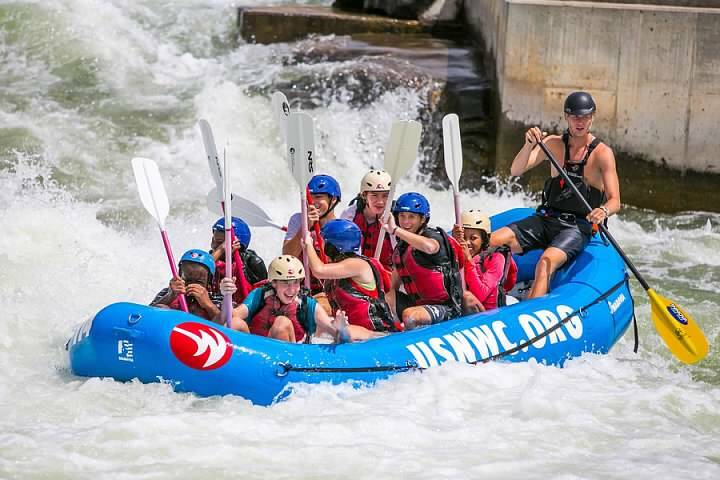 These institutes combine traditional and lab curriculum with organized field trips, guest lectures and hands-on activities allowing students to gain valuable academic and career experience. 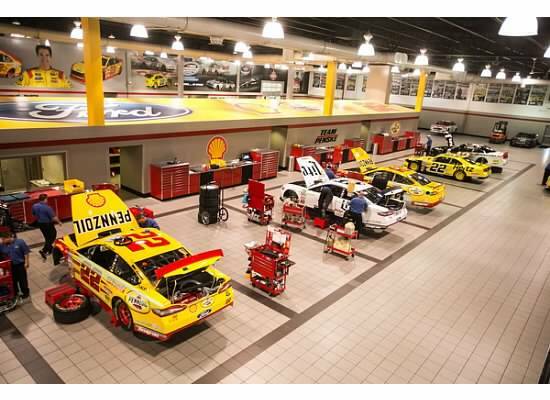 Our programs will be held throughout the summer starting on June 9, 2019, and running through August 2, 2019. 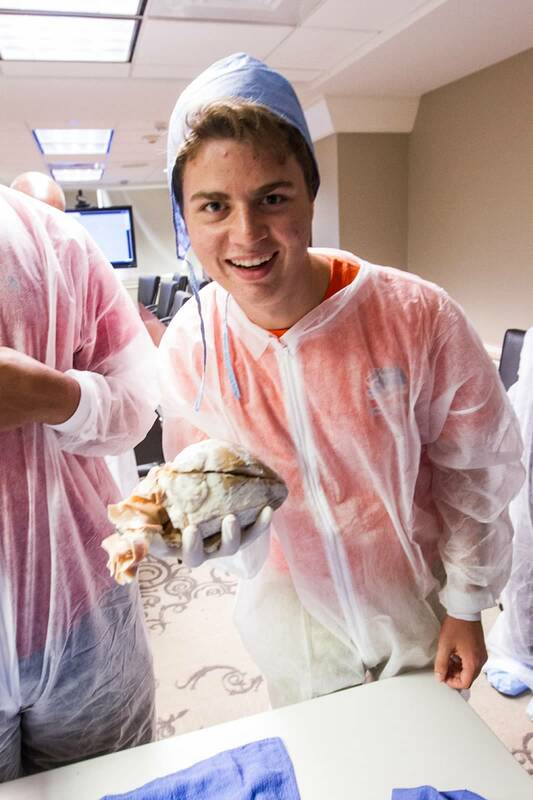 To read firsthand about someone's experience in the Sports Business Sumemr Immersion Program, please click here. 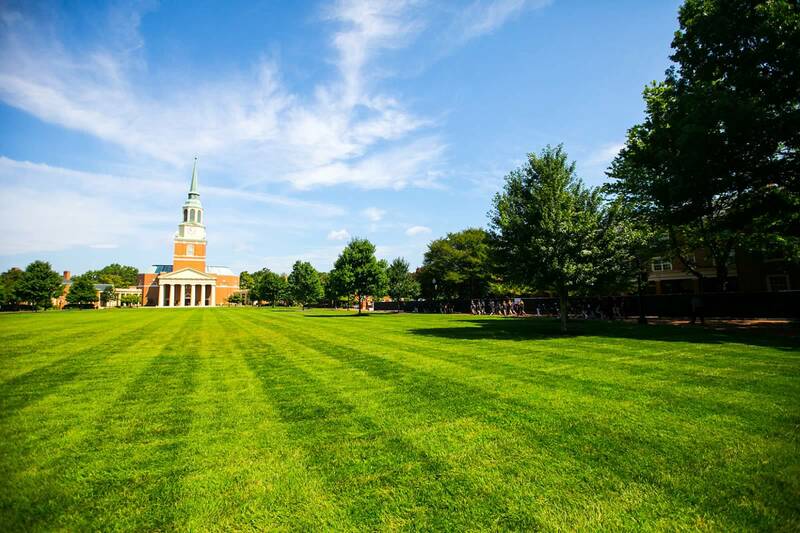 Your request will be sent directly to Wake Forest University.